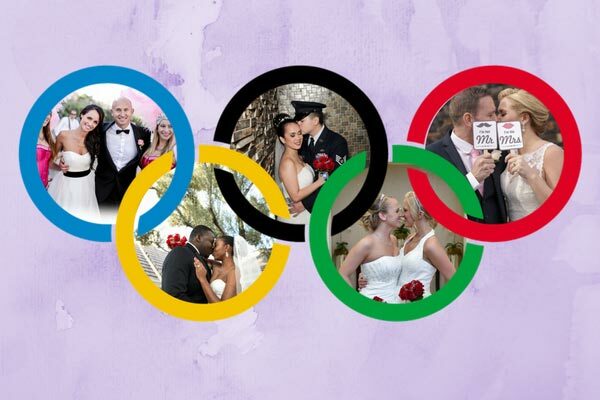 As the Summer Olympics begins, award season for Las Vegas wedding venues is fast approaching. 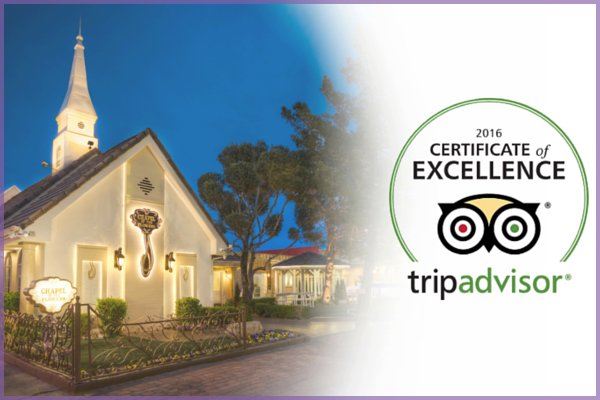 That means just like the Olympians in Rio, Chapel of the Flowers is striving for Gold. 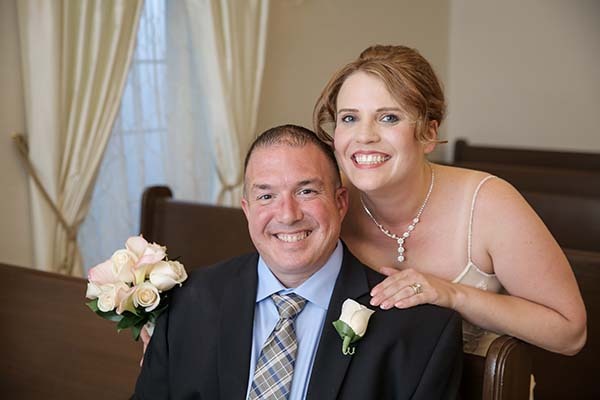 With your help, we can get qualified for some prestigious awards. 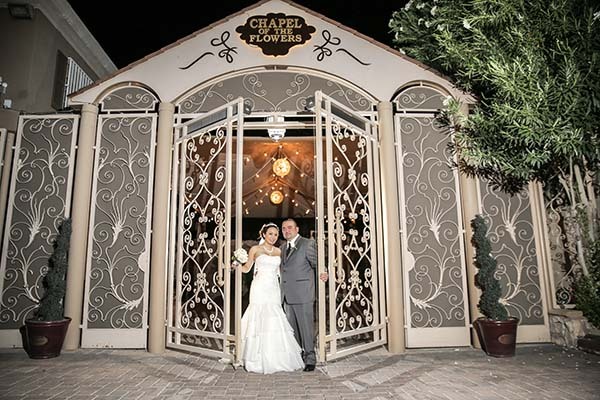 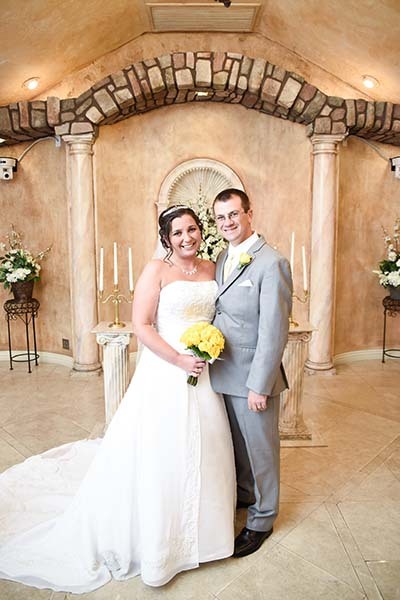 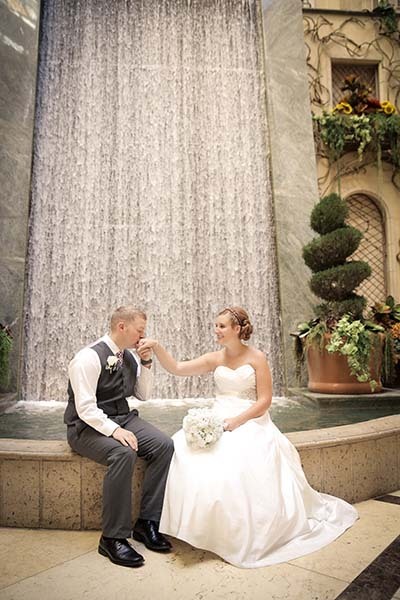 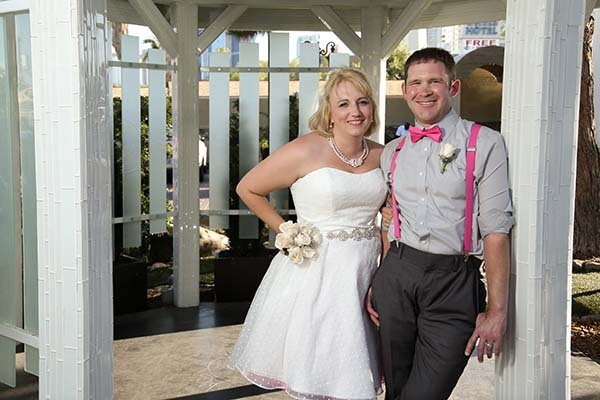 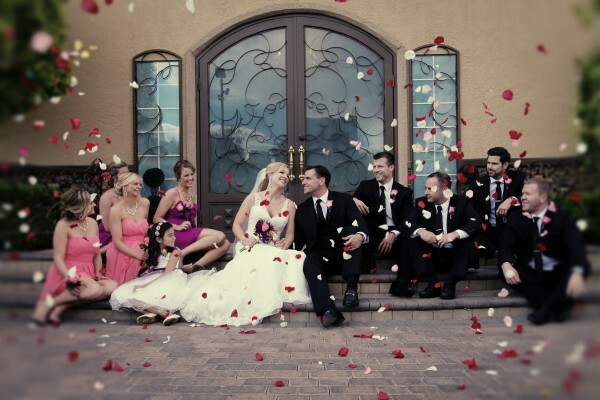 As one of the original wedding chapels in Las Vegas; Chapel of the Flowers has witnessed a lot of milestones. 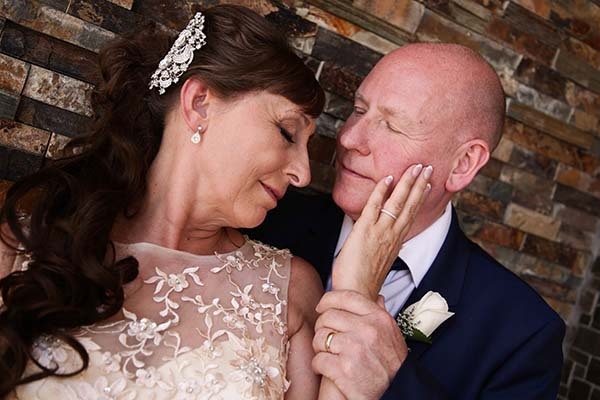 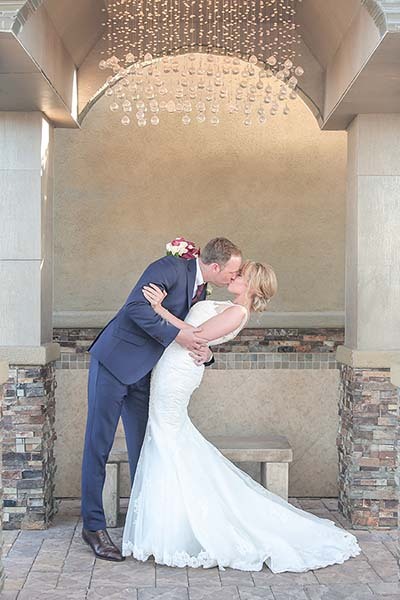 We are happy to announce another fantastic accomplishment to add to our list of achievements, solidifying why we are the best Las Vegas wedding chapel!